January 6, 2015 at 1:43 pm. Make 2015 the year you create your own fairytale. We all have dreams. Why not make your dream become a reality; experience exquisite beauty and the comfort of true luxury in an inspiring magical setting. Or choose a unique Scottish castle wedding venue that no-one will forget. So, what makes the Aldourie experience more luxurious? It’s entirely your own, you don’t have to share it with anyone else. You can experience Aldourie Castle on your own or you can come here with family or with friends. Just a small group; intimate, private and personal. Once you decide who is lucky enough to share in your magical Aldourie Castle experience you can start to direct your own fairytale. 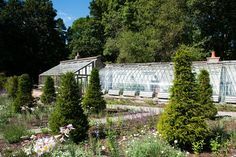 After all, such a property could appear in any Disney classic or nursery rhyme and its turrets, wild Scottish Highland surroundings and ethereal Loch Ness backdrop together set an undeniably romantic historic scene. Your unique Scottish castle wedding venue can become in an instant your Disney style wedding venue. 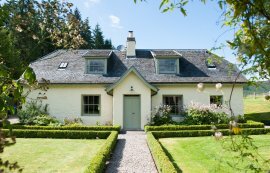 The beginning of your fairytale starts the moment you book your Aldourie escape. Let’s face it, not everybody can say they have stayed in an authentic historic Castle in stunning grounds on the edge of the most famous waters in the world. Or held their wedding in a unique Scottish castle wedding venue. So, make the most of this opportunity.  Delight friends with visits to the website to indulge in hypnotic photographs, enticing anecdotes from previous guests and delectable descriptions of this enchanting place. Dive into the Aldourie dream world as often as you wish before eventually arriving at the Castle for real. Plan your stay at this iconic place and unique Scottish castle wedding venue by making the journey up to the wild Scottish Highlands the most anticipating travel experience you’ve ever undergone – be it by car, train or plane – and set out activities you want to do once you arrive. 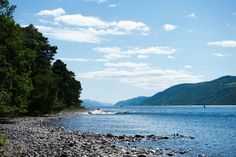 These activities could be anything from outdoor pursuits – walking in the Scottish Highlands, dolphin spotting, speedboat rides – to indoor things to do such as whisky tasting or taking part in your own Ceilidh. 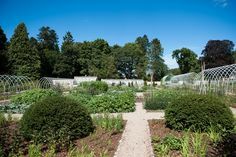 From the simple things you can experience during a private stay at Aldourie Castle to the more extreme or unique, we can organise anything for you and your guests. Suddenly, the fairytale lifts off the page and becomes your daily life for a week or longer. At Aldourie you may host your own dinner party, formal or informal or a murder mystery evening with friends. 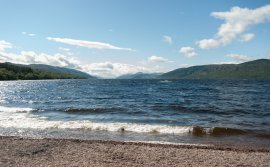 You can enjoy traditional games of charades by the fire with a glass of our finest cellar wine in hand or spend an evening lazing on the Drawing Room’s chaise longue with a good book from the Castle Library as you gaze across the enormous waters of Loch Ness hoping to spot Nessie. Outdoors, use the grounds to your advantage, rising early some days to explore the secrets of the woods. Let the kids climb the treehouse, discover the ancient family graveyard and enjoy wildlife spotting on the Estate while you venture further into the majestic hills of the Highlands, breathing in the fresh Scottish air and working up an appetite for dinner. Guests are free to roam, walk and cycle round the Estate as if it were their own home and grounds. Before you leave make sure you do something even more special than staying in a Castle – you could learn to play the bagpipes with Aldourie’s very own Piper! And don’t forget to treat yourself and your party with a Nessie hunting tour making sure everyone has had an opportunity to spot the elusive Loch Ness Monster. You won’t need reminding but remember to take away your memories and keep them alive – and relive your personally-tailored fairytale at any time, day or night, until you arrive back at Aldourie once again. 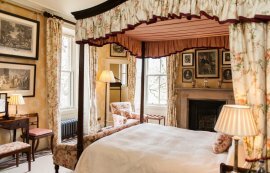 Bask in the comfort of knowing you stayed in characterful bedrooms in grand four poster beds. 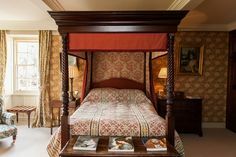 You experienced carpet rides stepping from one luxurious space to the next, slept amongst soft floating fabrics, enjoyed a beautiful, personal space to relax in and window views of the prettiest sights in Scotland. So if you would like more information regarding this unique Scottish castle wedding venue then give us a call to discuss your requirements or alternatively fill in our easy to use enquiry form online.